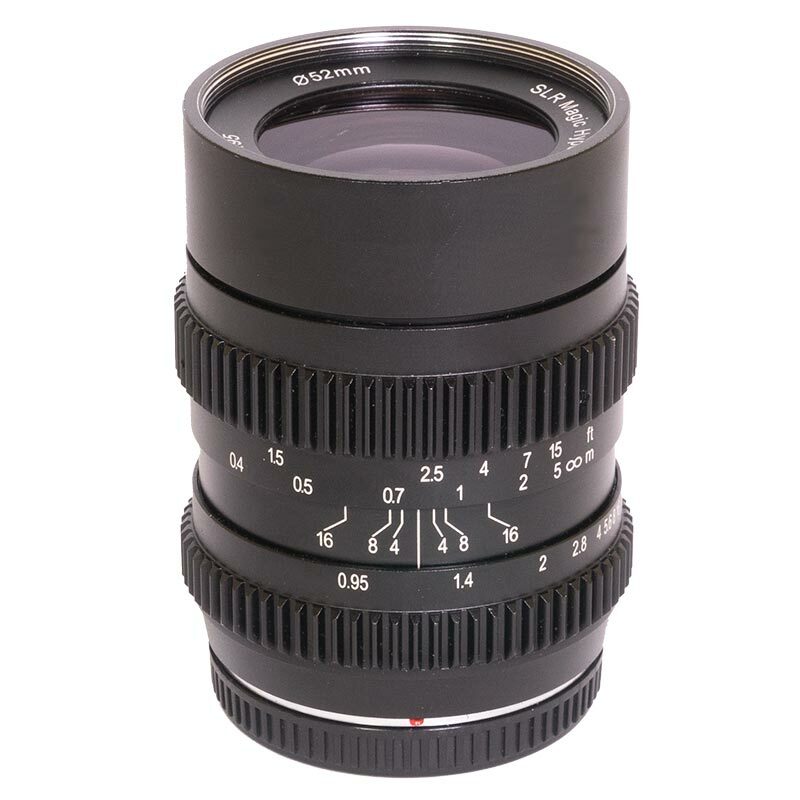 The HyperPrime CINE III 2595MFT Lens is one of the World's brightest 25mm lenses. This new updated version has been strengthened to assist operation when using with the Anamophot, anamorphic adapter. Lens support is still recommended, particularly when using additional dioptres. Aimed at movie and film use with a smooth decoupled aperture allowing seemless transitions of exposure. The fast T0.95 aperture allows shallow depth of field and offers a dreamy and unique character. The 25mm is also perfect for both low-light photography and cinematography. What’s the F? 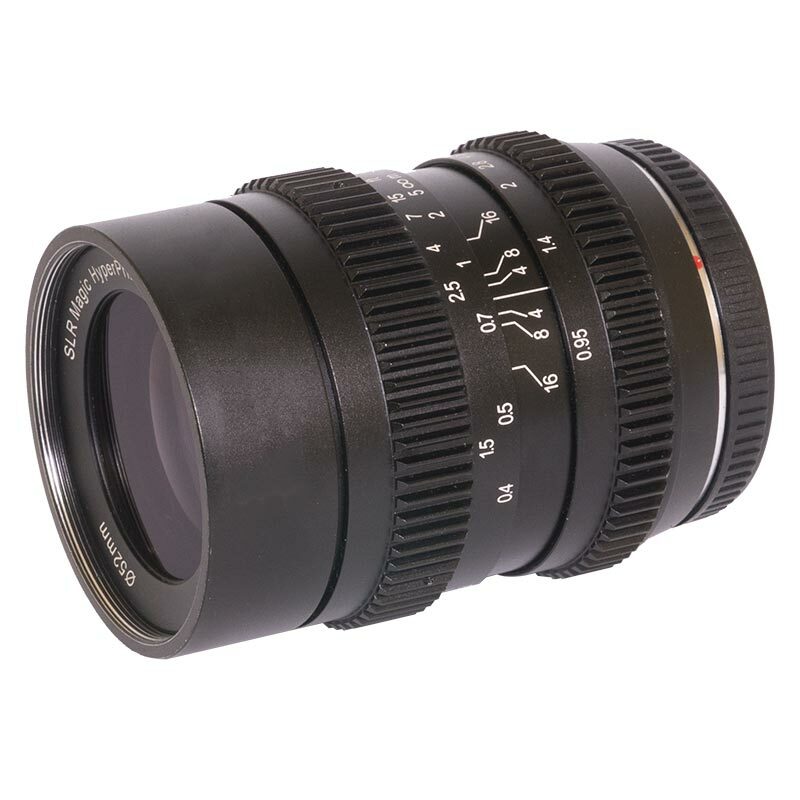 Lenses for stills photography are described in terms of focal length and F-Stops. The smaller the F-Stop number, the bigger the aperture of the lens and so more light gets to the camera’s sensor. As well as more light reaching the sensor, a large aperture (small F Stop) also gives a shallower depth of field which creates defocused backgrounds which have always been popular in portrait photography.